Why choose Anders Specialty Hardwood Floors For Your Residence? Impress your house guests with beautiful hardwood flooring from Anders Speciality Hardwood Floors. You can't beat our customer service, skill level, and overall affordability. 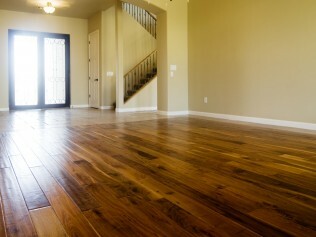 We've been installing residential hardwood flooring in Boise and the Treasure Valley for more than 20 years. Have a vision? We'll make it come to life with custom hardwood flooring in your home or business. Or, if you need hardwood flooring ideas, we've got you covered. Call us today to get started.